A urine test revealed four other medications along with hydrocodone -- which is sold under the brand name Vicodin. Tiger Woods had five drugs, including the opioid painkiller hydrocodone, in his system when he was arrested in May on suspicion of driving under the influence, according to a toxicology report. A urine test revealed four other medications along with hydrocodone -- which is sold under the brand name Vicodin. Also present were the powerful painkiller hydromorphone; anxiety drug alprazolam (also known as Xanax); sleep drug zolpidem (also known as Ambien) and THC, which is a chemical component of marijuana. The Palm Beach County Sheriff's Office made the results public on Monday. "As I previously said, I received professional help to manage my medications," Woods said Monday. "Recently, I had been trying on my own to treat my back pain and a sleep disorder, including insomnia, but I realize now it was a mistake to do this without medical assistance. "I am continuing to work with my doctors, and they feel I've made significant progress. I remain grateful for the amazing support that I continue to receive and for the family and friends that are assisting me." 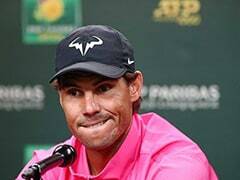 The 41-year-old Woods was arrested early in the morning May 29 in Jupiter, Florida. Police found him asleep in his Mercedes-Benz by the side of the road near his home. He later said in a statement that his condition was the result of a reaction to mixing several prescription drugs. It was not immediately known if Woods had prescriptions for all of the medications. 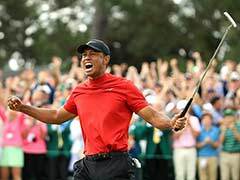 Woods pleaded guilty to reckless driving and agreed to enter a diversion program that will allow the 14-time major championship winning golfer to clear his record if he completes the program. In June, he completed a treatment program to help him manage medications he was using to combat back pain and insomnia. At the time of his arrest Woods was unable to tell officers where he was, stumbling through a field sobriety test. Woods told officers he was taking Vicodin and Xanax to deal with pain from April back surgery. The diversion program would call for Woods to spend one year on probation, pay a $250 fine plus court costs, attend a DUI course, perform 50 hours of community service and attend a workshop where victims of impaired drivers detail how their lives were damaged or affected. 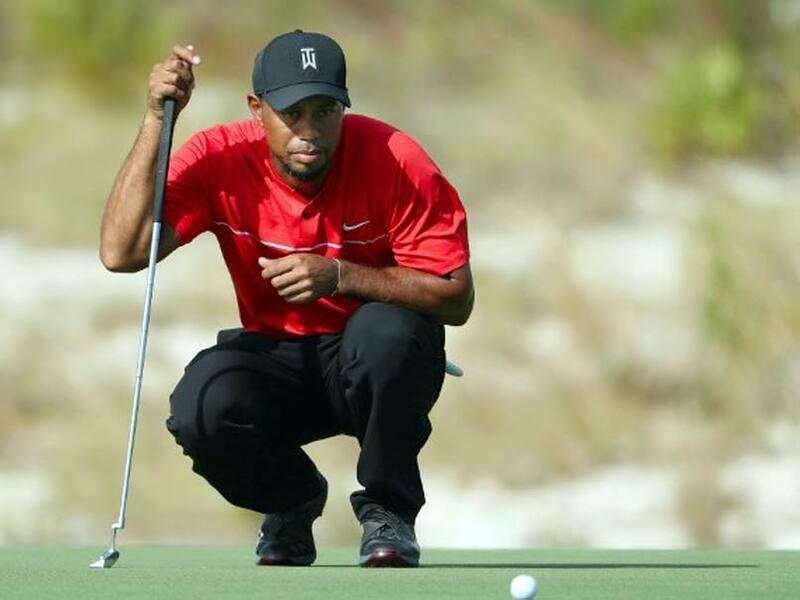 Woods has 79 career PGA Tour victories but isn't currently playing after his latest back surgery -- his fourth overall. 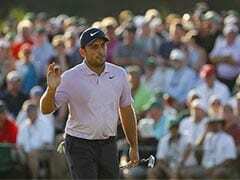 He won 14 majors, but the last one was in 2008 when he won the US Open at Torrey Pines by outlasting Rocco Mediate in a memorable 19-hole playoff.